So, what does Relentless do on Christmas Eve? She puts up Christmas music. Apparently. I know I've been away for a while, but it's all for a good cause. The songs I am about to share were sent to me by various Nigerian gospel artistes, and I thought it would be better to share it today (instead of say ... Boxing Day). Plus, you know you can be "special" like me and listen to Christmas songs all year round, right? Yes, let's be "special" together ... Lol! 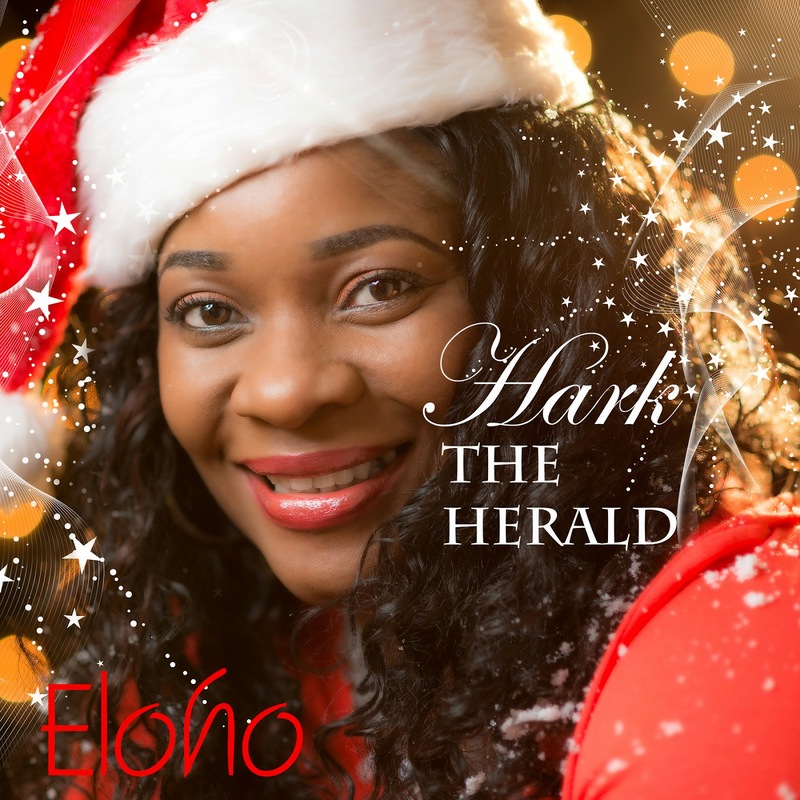 This obvious carol may not necessarily be a new carol in terms of lyrics but totally brand new judging from the perfect vocal delivery by Eloho in "Hark The Herald" and the Midas touch of Ace producer, Flo Akiremi Nathan. "Hark The Herald" sets us in the mood of the celebration of our Lord Jesus Christ and also keeps us in tune with the merriment of Christmas. This will blow your mind and everyday will suddenly become CHRISTMAS when you listen. She is the program coordinator of Heartsong a charity whose mission is to stir up the kind of worship that touches God and transforms lives; by hosting praise and worship events in the city of Aberdeen with renowned and upcoming worship leaders. Since setting up Heartsong in 2011, Releasing her first Debut Album "Arise" in March 2014 and accompanied with “Halleluyah” Video in October 2014, Eloho has organised and coordinated three worship nights in the city of Aberdeen with the likes of Ian White, Bob Fitts, Chevelle Franklin, D’Amadeus, Sola Okunuga, Ify, Alexander Victor, Folasade, Steph Macleod, Anna Barton and a host of others. 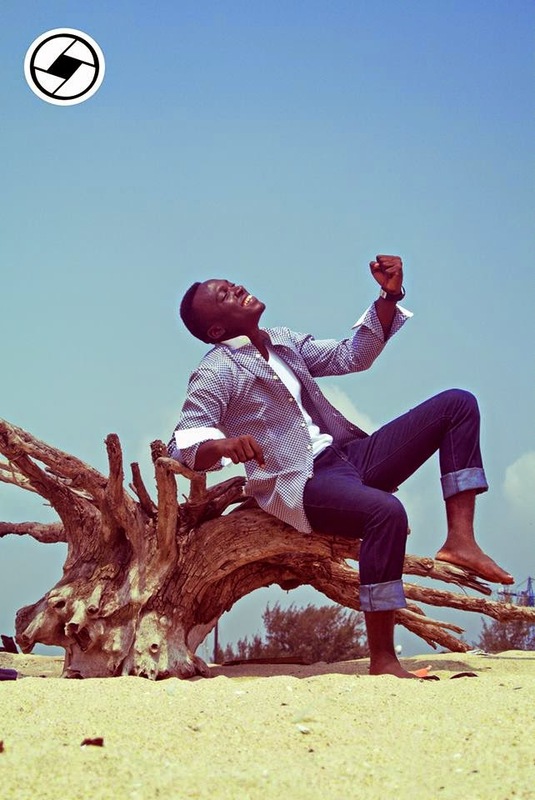 Eloho was nominated for AGMA Artiste of the Year Europe and “Arise” Album of the Year in July 2014. She was awarded the Woman of Praise Award in June 2014 and also PGMA award for contribution to Praise and Worship in the UK. As you might have guessed from the title, it's not an English Christmas song. Nope. 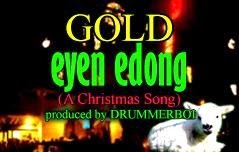 It's an Ibibio Christmas song. Oh, you've never heard one before? Well, aren't you lucky?! Download and Enjoy! 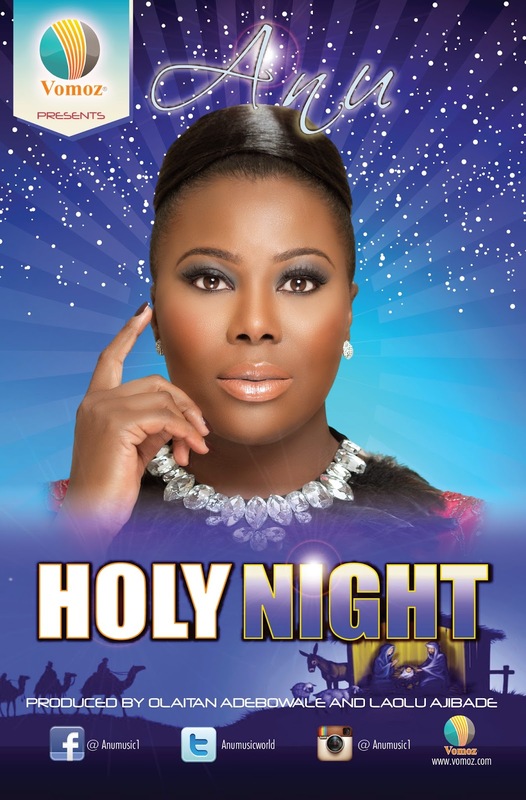 Vomoz communications proudly present its Brand Ambassador ANU one of the top Gospel artist in Diaspora in a new Christmas single “HOLY NIGHT” produced by the top producers in the DMV Olaitan Adebowale and Olaolu Ajibade, a gift to everyone during this Christmas season. Anu has articulated her music with a harmonious, thought-provoking style which has made her one of the best Christian Worship leaders of African origin in the United States. It is Anu’s belief that her music will provide a new means for her to give back to her community, the body of Christ and the World as whole. 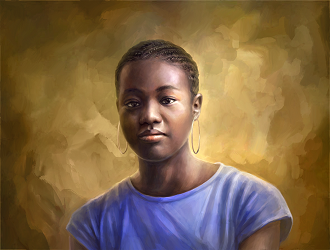 and she is also the national coordinator WAOMM East Coast U.S.
Keresimesi, its a song about sharing. Sharing love, sharing happiness, sharing sharing sharing, with everyone. Everybody needs a dose. I had actually heard this song last year but never shared it here. Well, now is a good time to do so, don't you think? Keresimesi is the Yoruba word for Christmas. Hope that helps. Finally, here are the songs. Download and Enjoy! Thanks to all the artistes!